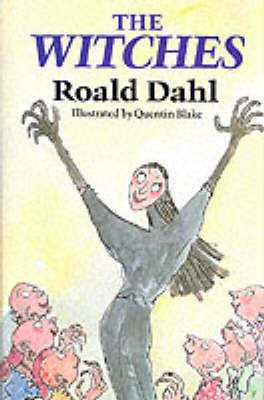 Roald Dahl (Author) The son of Norwegian parents, Roald Dahl was born in Wales in 1916 and educated at Repton. He was a fighter pilot for the RAF during World War Two, and it was while writing about his experiences during this time that he started his career as an author. His fabulously popular children's books are read by children all over the world. He died in November 1990.Quentin Blake (Illustrator) Quentin Blake has been drawing ever since he can remember. He taught illustration for over twenty years at the Royal College of Art, of which he is an honorary professor. He has won many prizes, including the Hans Christian Andersen Award for Illustration, the Eleanor Farjeon Award and the Kate Greenaway Medal, and in 1999 he was appointed the first Children's Laureate. In the 2013 New Year's Honours List he was knighted for services to illustration.